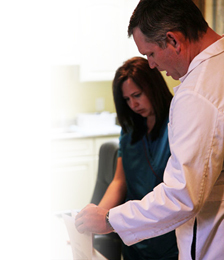 Dr. Pearson began serving the residents of Southern Utah in July, 1999 after establishing practice in Cedar City, Utah. “Some of the more common conditions I treat are children with ear infections and tonsillitis and many with nose and sinus problems”. Dr. Pearson and his wife Mary are the parents of five children and they all love living in Cedar City. 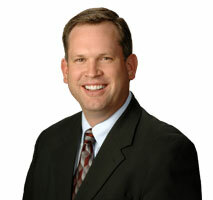 Dr. Pearson was named “Iron County’s Doctor of the Year” in 2006.